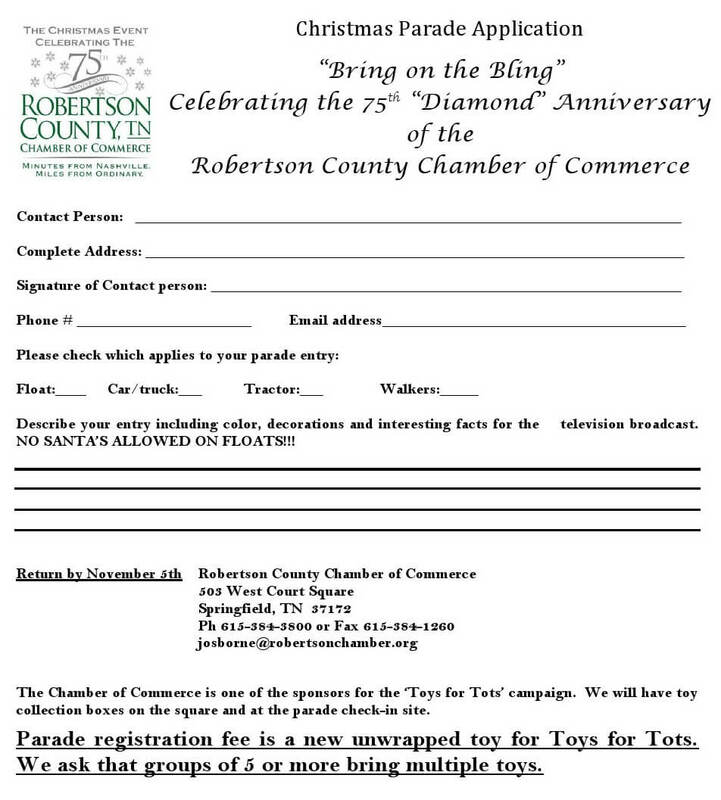 Christmas Parades In RC 2013 – Register Your Float Or Ride Early! 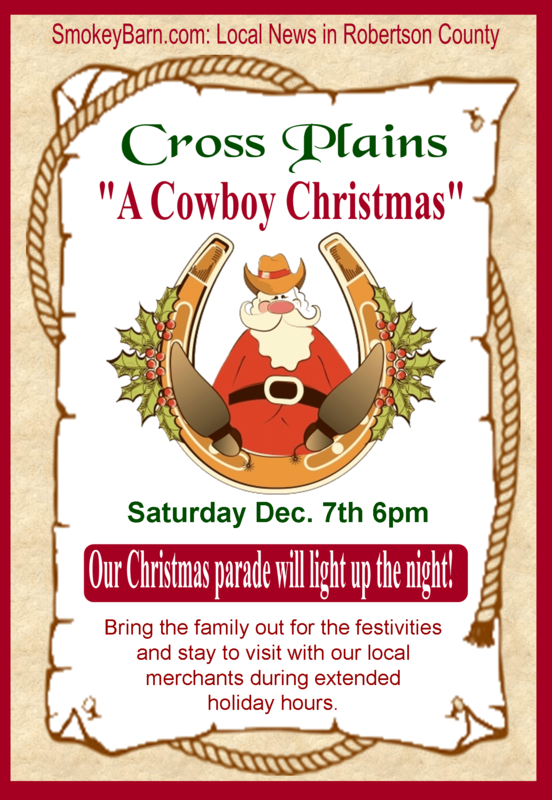 Get your creative ideas flowing and participate in a Christmas parade, grab your family, school buddies or co-workers and ……. 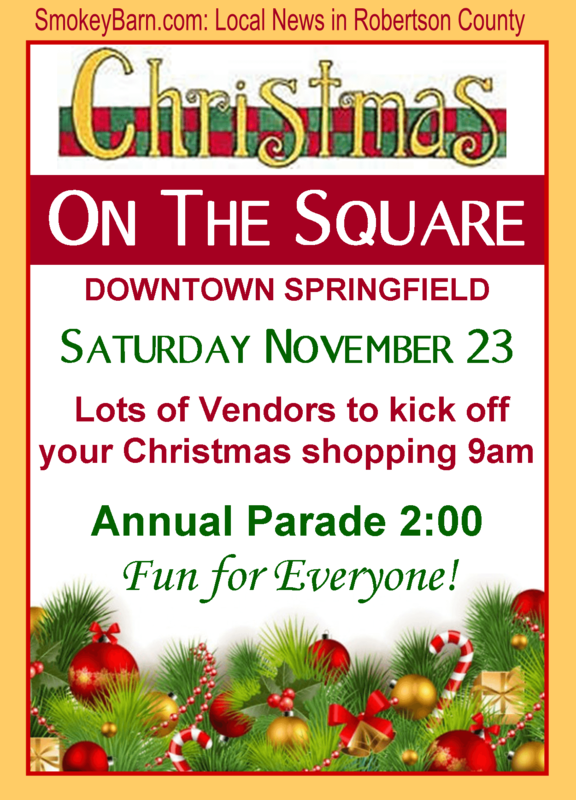 The Christmas Parade will start at 2:00 pm, the parade will start at 10th Ave continuing down North Main Street, turning left onto 5th Ave ending at the Springfield Middle School. Parade line up will begin at 12:30 on 10th Ave, each parade participant will have a designated parking lot to assemble. 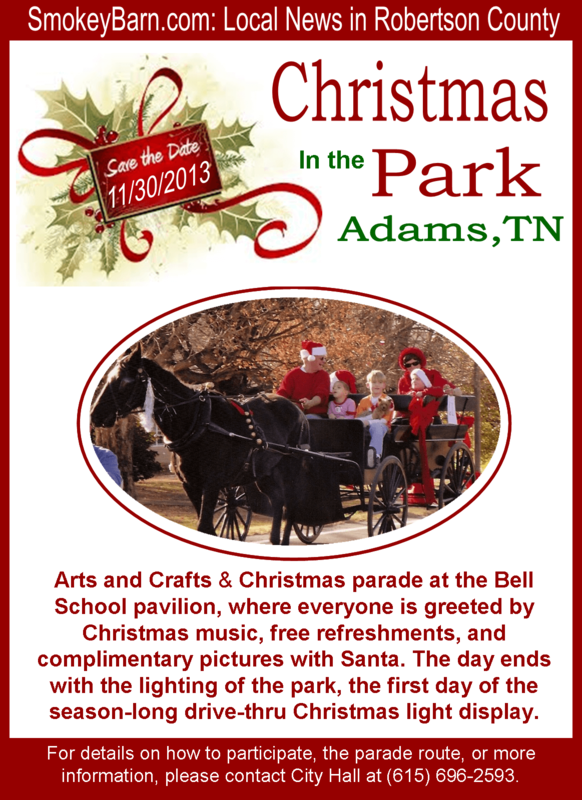 The City of Adams hosts our annual Christmas festivities, Christmas in the Park. On the Saturday following Thanksgiving each year, the Christmas parade winds through the city streets and ends at the Bell School pavilion, where everyone is greeted by Christmas music, free refreshments, and complimentary pictures with Santa. The day ends with the lighting of the park, the first day of the season-long drive-thru Christmas light display. Our Christmas parade is a huge event with marching bands, many floats, and lots of community participation. It is a great way to begin the holiday season, and everyone is welcome. For details on how to participate, the parade route, or more information, please contact City Hall at (615) 696-2593. 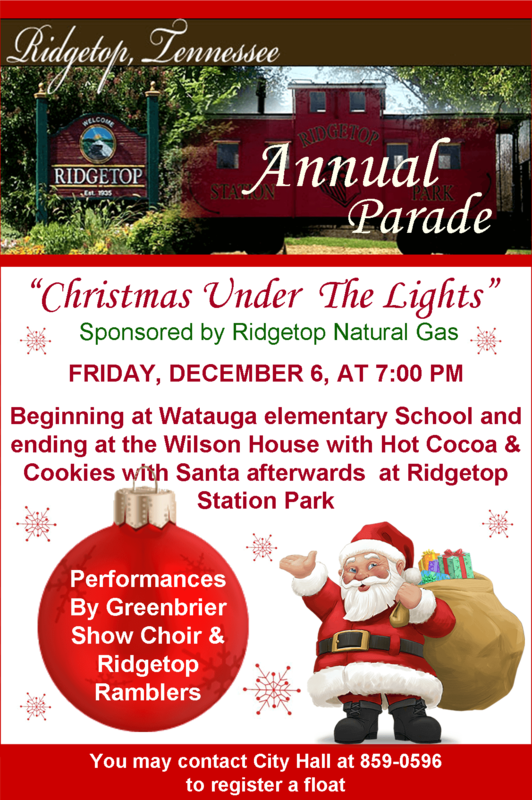 Beginning at Watauga elementary School and ending at the Wilson House with Hot Cocoa & Cookies with Santa afterwards at Ridgetop Station Park. Performances By Greenbrier Show Choir & Ridgetop Ramblers! You may contact City Hall at 859-0596 to register a float. 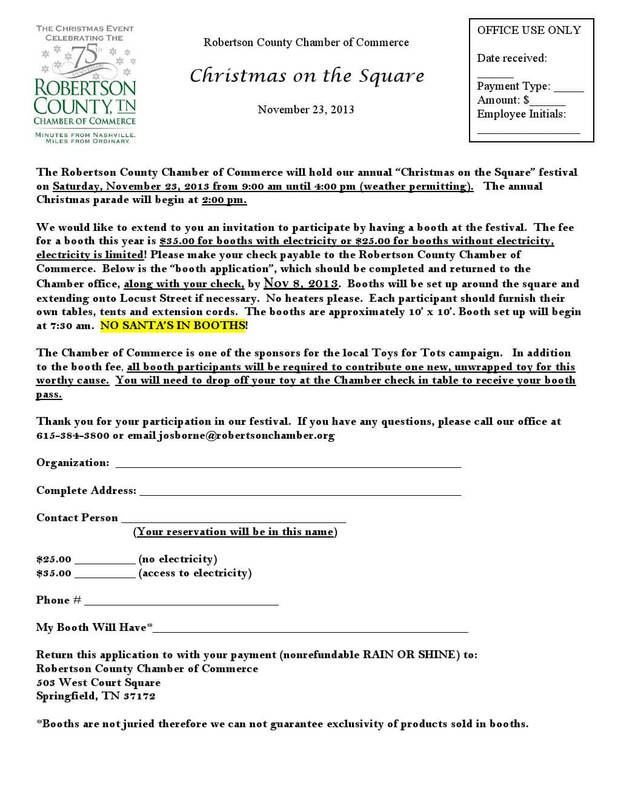 Waiver and applications for float entry must be turned into Ridgetop City Hall by Dec. 3, 2013 to participate! 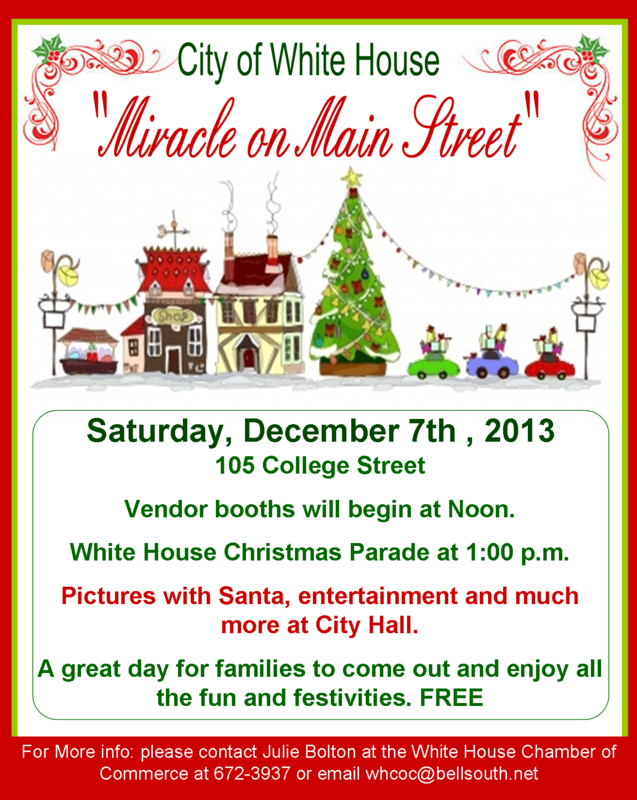 You are invited to participate in the Miracle on Main Street event at City Hall located at 105 College Street, which follows the White House Christmas Parade! Parade time begins at 1:00 p.m. Vendor booths will begin at Noon. At the conclusion of the parade, we will have pictures with Santa sponsored by The Credit Union for Robertson County, entertainment and much more at City Hall. It will be a great day for families to come out and enjoy all the fun and festivities. This event is FREE to the public! 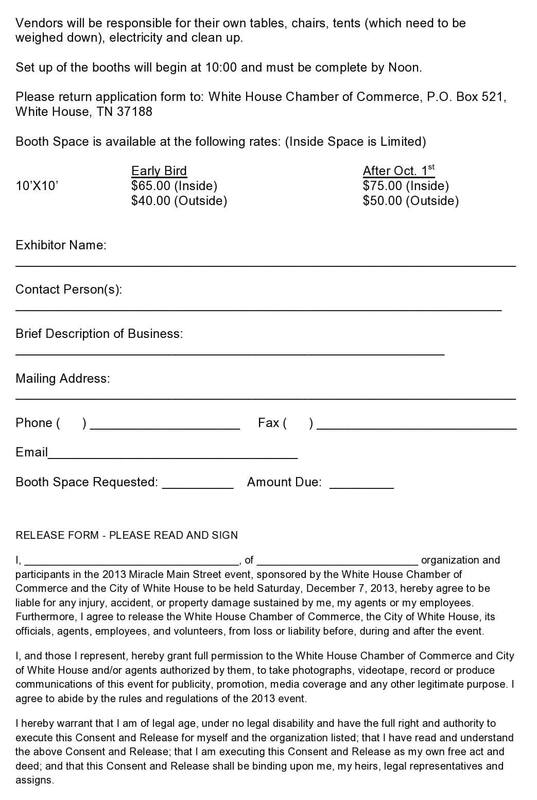 If you are interested in participating in the Christmas Parade, please contact Linda Brooks with the City of White House at 672-4350 ext. 2114. Shop Local Cross Plains merchants during extended hours!…Contact city hall at 654-2555 or email crossplains@comcast.net. No advance Registration required for entry in Orlinda. Lineup begins at 1:30 p.m. at intersection of Price Road and West Church Street. Immediately following the Christmas Parade the Byrum Porter Senior Center will be serving refreshments at its annual Christmas Open House. They are located at 9123 Highway 49 in Orlinda. 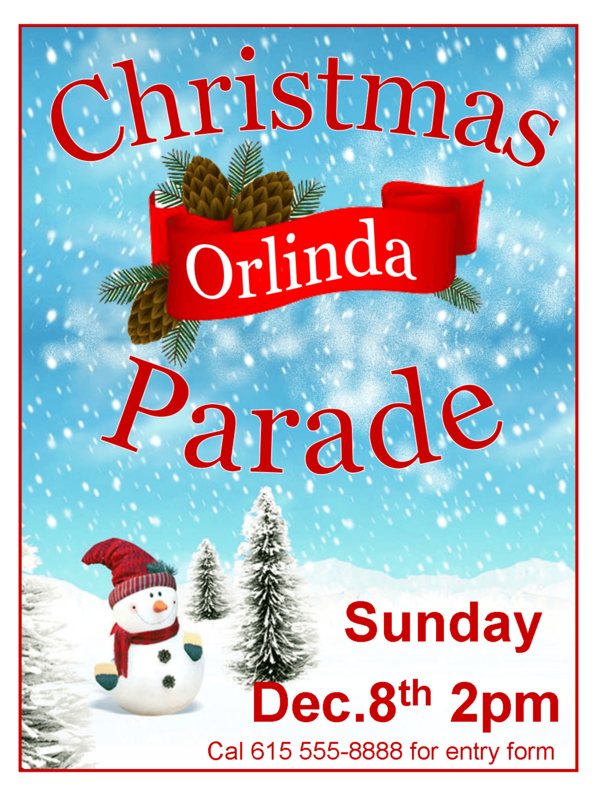 For Parade questions please call Orlinda City Hall at 615-654-3366. 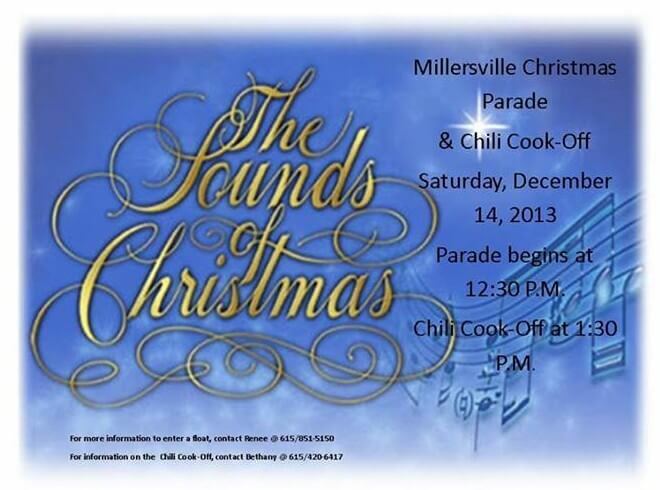 In addition to our parade Millersville is having a chili cook-off! For people wanting to enter the cook-off there is no cost they just have to provide their chili and crock pots. Admission to the cook- off is $5.00 for adults and children 12 and under are free but must be accompanied by an adult. If you bring canned good items or a new toy for donation you get $2.00 off admission. Your admission includes your chili, a drink and a dessert. Santa will also be there to take pictures the kids. 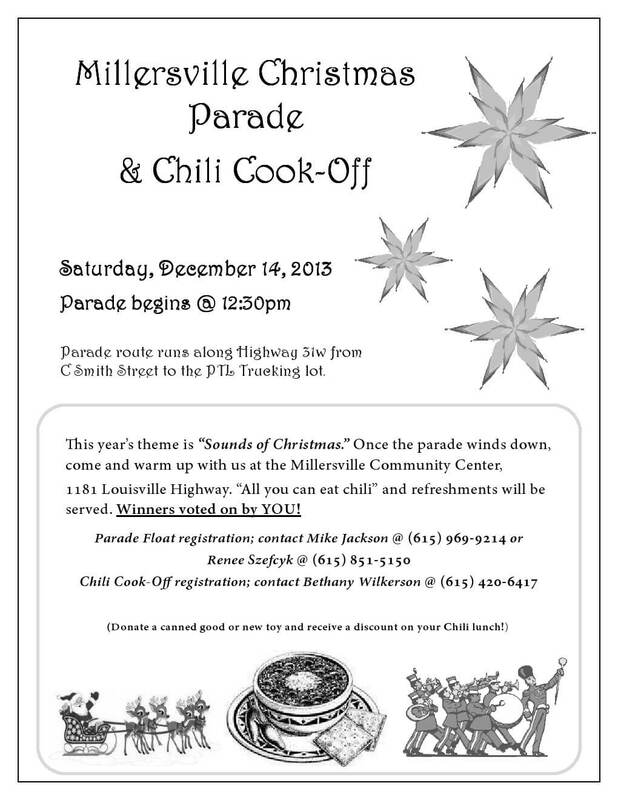 The last day to register your float and or chili entry will be December 6th. Great info Smokey!! Thanks so much !! Hello! I just want to offer you a big thumbs up for the excellent info you’ve got right here on this post. I’ll be coming back to your website for more soon.